Voting “yes” on education revenue bonds for Excelsior Classical Academy would have cost the city no money. But the Durham City Council voted 5-2 against the measure anyway. You see, it’s about preserving a system, rather than allowing families to decide what is best for their children. It’s no wonder why many black families, in particular, want alternatives like Excelsior Classical Academy. Only 36.4 percent of black students in Durham Public Schools were proficient across all tested subjects in 2017. Among elementary and middle school students in the district, 35.7 percent were proficient in reading, and 30 percent were proficient in math. And one more thing. Charter schools are public schools. 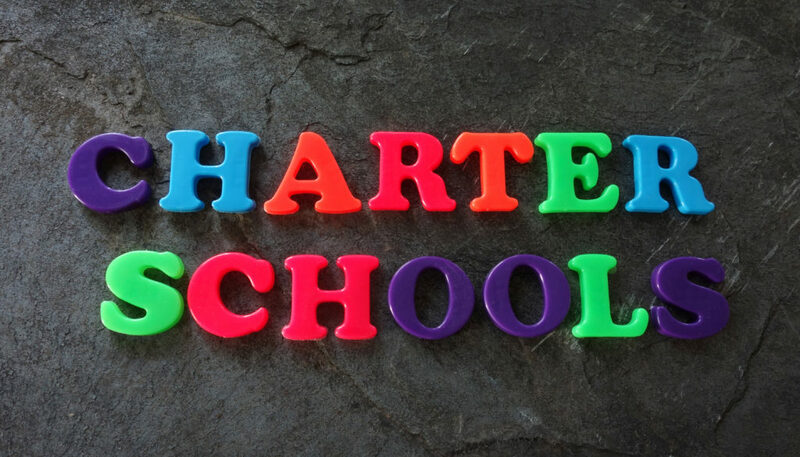 We’ve had charters in this state since 1996, so there is no excuse for saying otherwise.